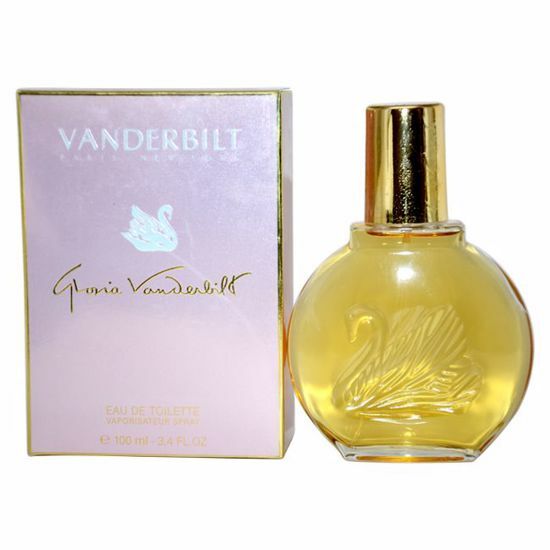 Introduced by Gloria Vanderbilt in 1982, Vanderbuilt is a refined oriental floral fragrance. This Perfume has a blend of carnation, mimosa, rose, and other spicy oriental florals. It is recommended for evening wear. Launched by the design house of Caribbean. This aromas fragrance has a blend of exotic wild flowers, fruits, precious woods, spices, fresh, and aromatic notes. Launched by the design house of Kenzo in the year 1996. This floral aquatic fragrance has a blend of green lilac, mandarin orange, reed, mint, pink pepper, violet, pepper, water lily, white peach, amaryllis, rose, vanilla, cedar, and white musk.